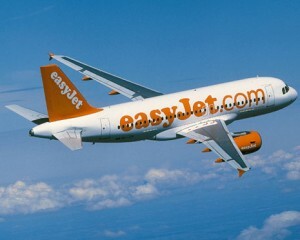 easyJet has today announced a new route from Belfast International Airport to Birmingham Airport. The new route will increase easyJet destinations from Belfast International to 23 – equalling the highest number of routes the airline has operated from the airport. The inaugural flight will take off from Belfast International Airport on 22 October – initially a daily service, and from 29th October will increase to two flights a day on weekdays, and one on Saturdays and Sundays.